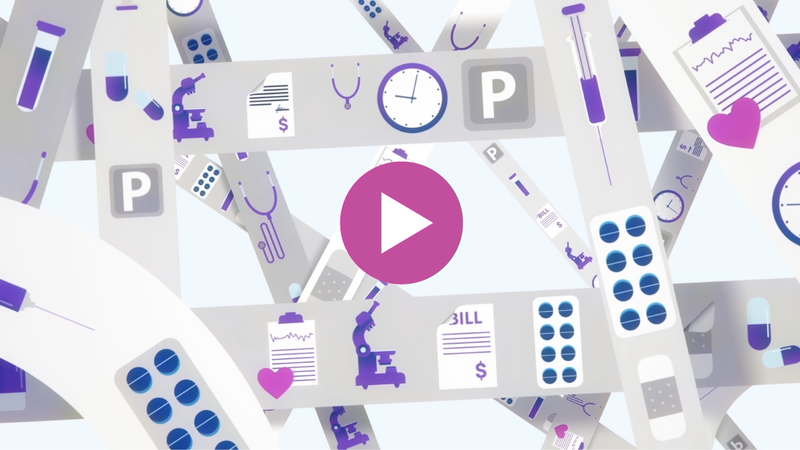 Healthcare doesn’t have to be confusing or complicated. That’s why we’ve created an integrated healthcare experience where patients receive quality care from an alliance of top caregivers throughout the Bay Area. Our alliance is strong! 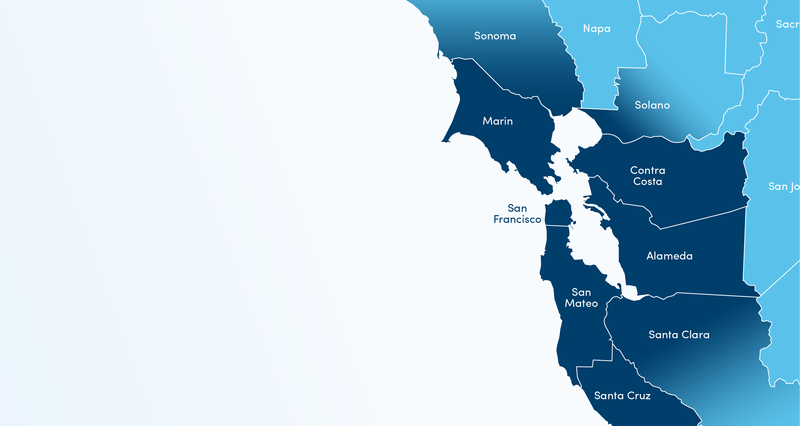 There are nearly 5,000 doctors, dozens of care centers, and numerous renowned local hospitals within the Canopy Health alliance, which spans eight Bay Area counties. Click the links below to visit our alliance partner websites. Access the Canopy Health alliance by choosing an insurance company partnered with our network. 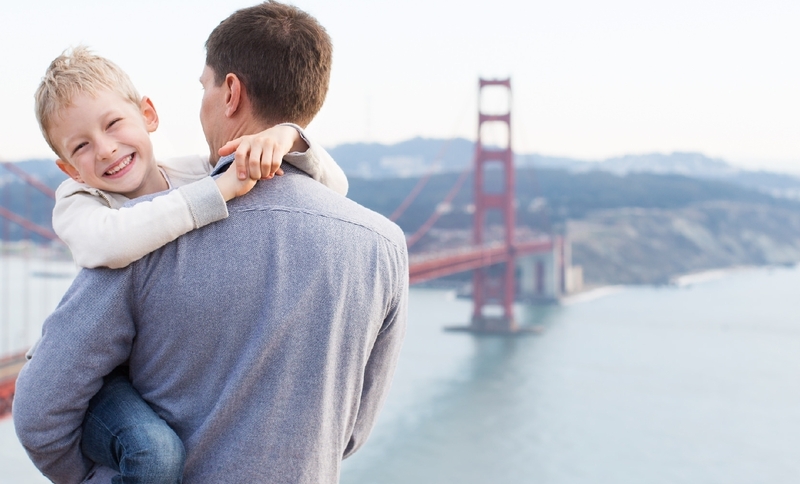 Once you’re a member of Canopy Health and you select a primary care physician from one of our medical groups, our entire network of Bay Area specialists, hospitals, and care centers are at your service—no matter where you live, work, or play.